Anyone who knows me knows I'll use any excuse to pop a bottle of champagne. This vintage-inspired concoction has become my go to beverage for just such an occasion and it's (almost) as much fun to make as it is to consume. I was super excited when Crystal of Wabi Sabi asked if I wanted to add a special drink to her cocktail series (1,2,3,4) and of course, this was it! 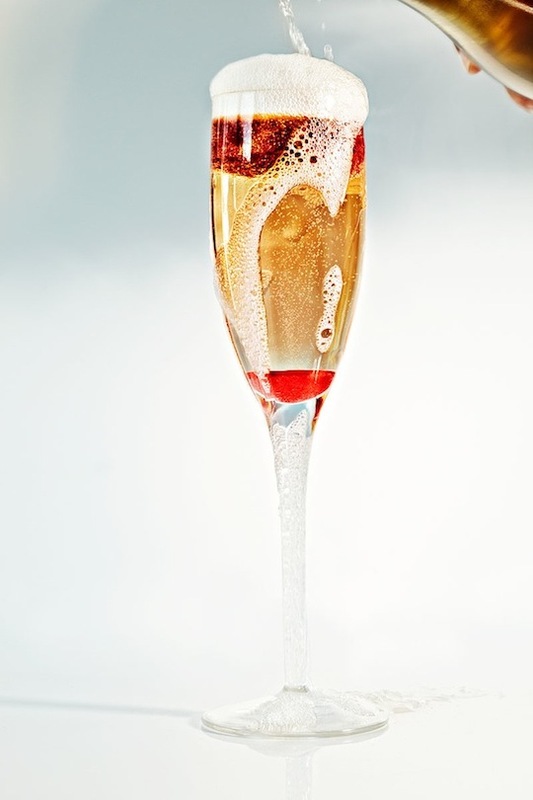 Not too sweet, and just enough bubbles to make your head spin (in a good way).